We appreciate you taking the time today to visit our website. Our goal is to give you an interactive tour of our new and used inventory, as well as allow you to conveniently get a quote, schedule a service appointment, or apply for financing. At our dealership, we have devoted ourselves to helping and serving our customers to the best of our ability. We believe the cars we offer are the highest quality and ideal for your life needs. We understand that you rely on our website for accurate information, and it is our pledge to deliver you relevant, correct, and abundant content. 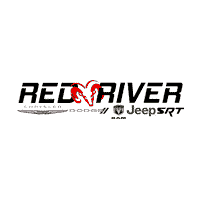 Red River Dodge of Heber Springs	35.48216, -92.03715.